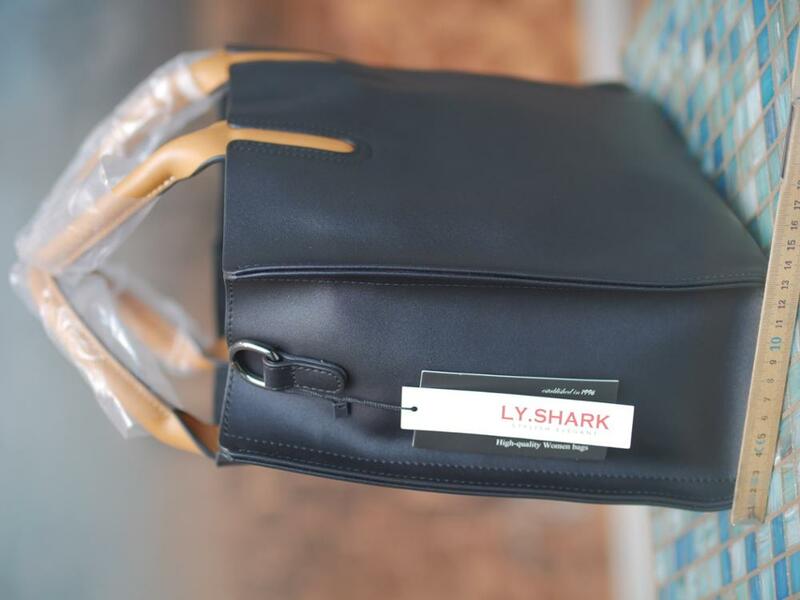 From LY.SHARK comes this gorgeous looking, main stream fashion brand ladies handbag / shoulder bag. Ideal for a number of different occasions including work, parties, shopping, University, everyday use, etc. 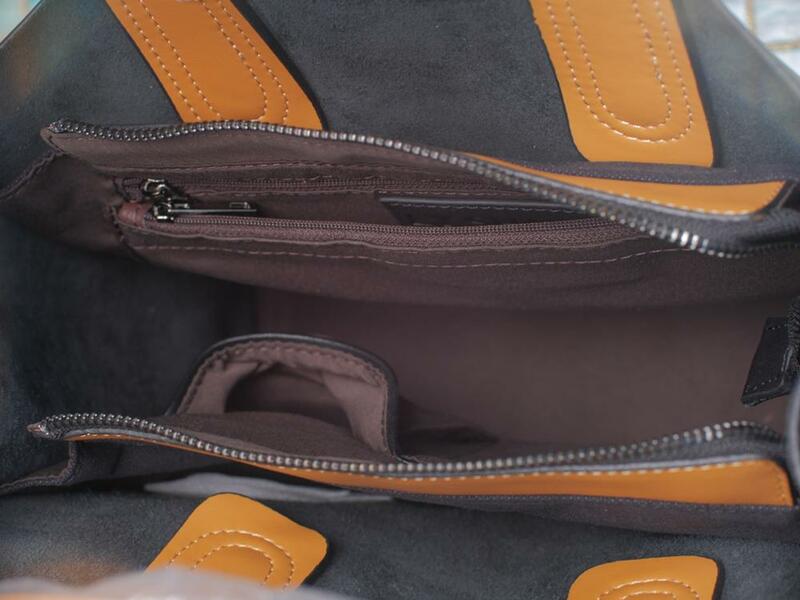 The bag is made from high quality genuine cow leather with a medium soft feel and is lined with soft polyester. 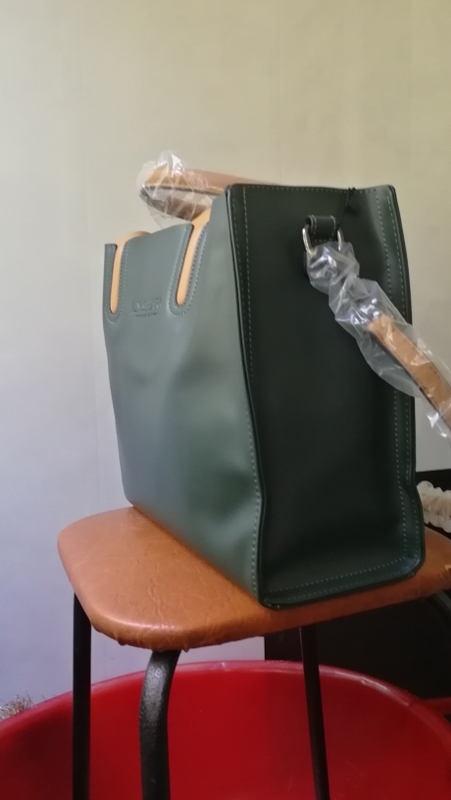 The bag has handles and an adjustable, detachable shoulder strap so it can be worn over the shoulder or across the body. 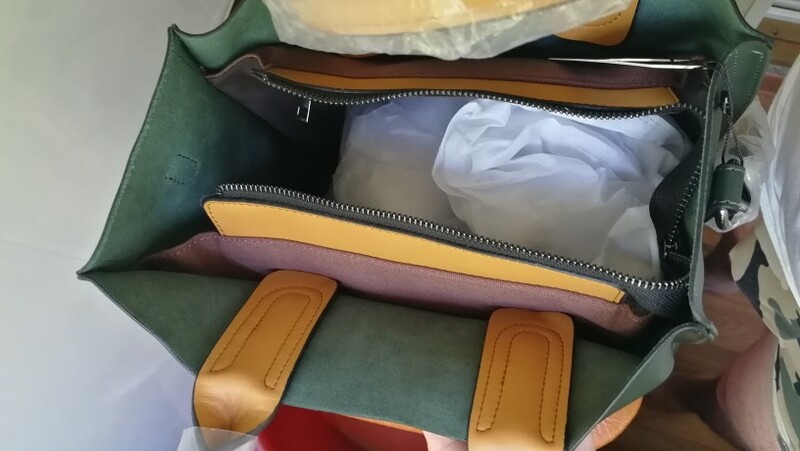 Inside the bag there are a number of compartments including one for your mobile / cell phone, a zipped pocket, a main compartment large enough for an iPad and so on. 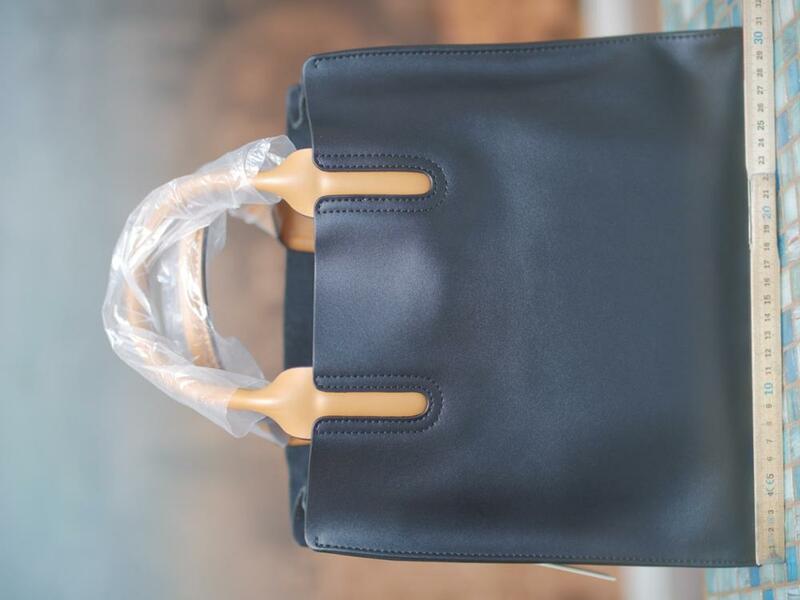 The result is a simply lovely, tough bag that you would be proud to call your own. 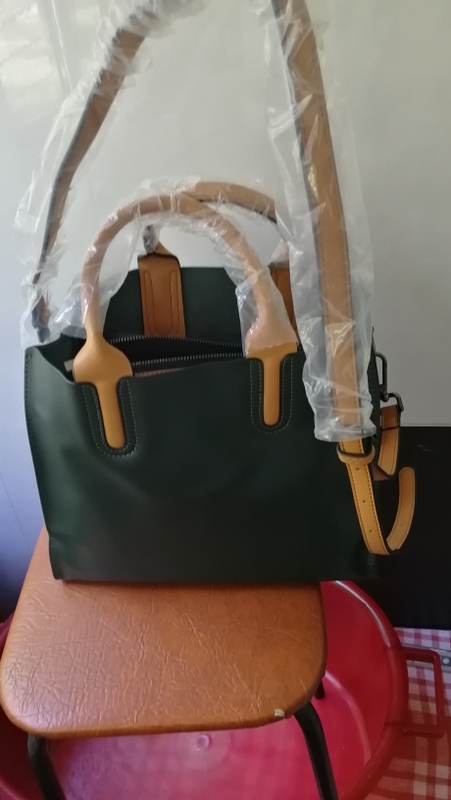 Available in six different colour variants (Green, Black, White / Black, Red, Black White, Brown) and would make an excellent gift for female friends, loved ones and family members. Отличная сумка по вменяемой цене. Отличная сумка по вменяемой цене. Цвет, размер, то, как устроена внутри! Все достойно, современно. Натуральная ли кожа трудно сказать. Современные технологии делают чудеса ;) Но то, что эта сумка достойна внимания бесспорно. В пути 2 недели. Получала на почте. Упаковка хорошая. Со всех сторон в пакете был защитный слой. Внутри сумки надутый воздухом пакет. Продавец внимательный, сообщил мне, что посылка на почте :). Благодарность продавцу за качественный товар и хорошее обслуживание. В такой магазин хочется вернуться! Цвет не соответствует заявленному. Зеленый оч темный. А ручки и ремень наооборот - бледные. I'm very satisfied with this bag. I'm very satisfied with this bag. It's well made, has a good layout inside and is stylish. A quality product. 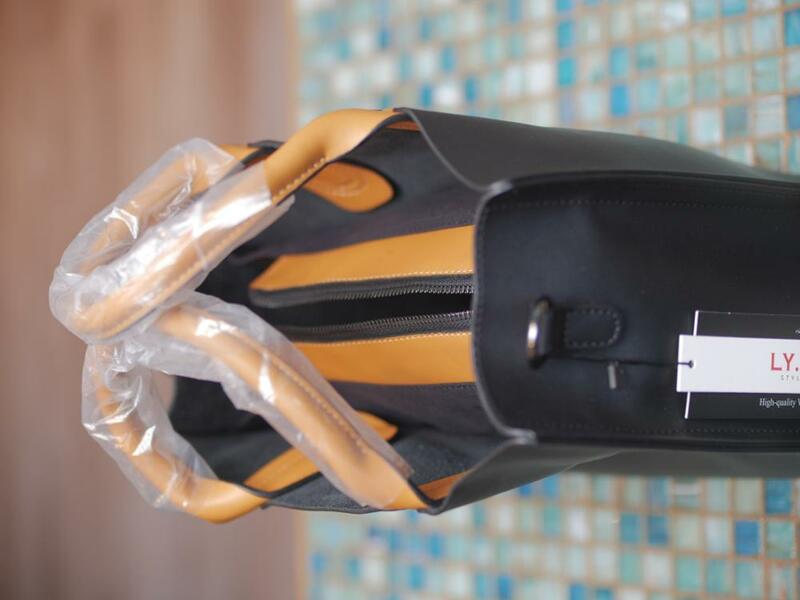 The size is accurate and the colors are as shown in the listing. 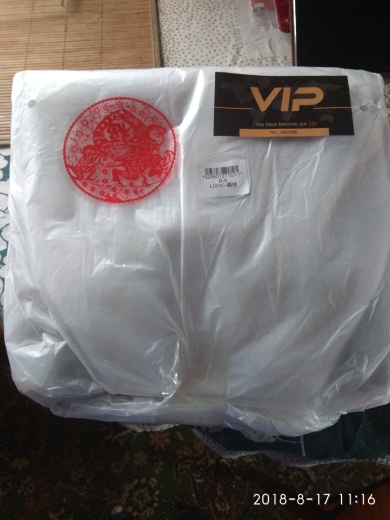 It arrived very quickly and well packaged. This is the way to make customers happy! 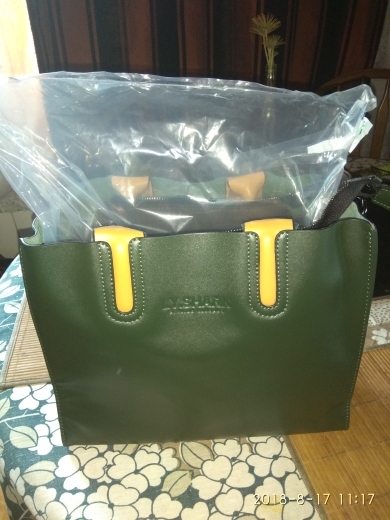 A bolsa é muito linda. 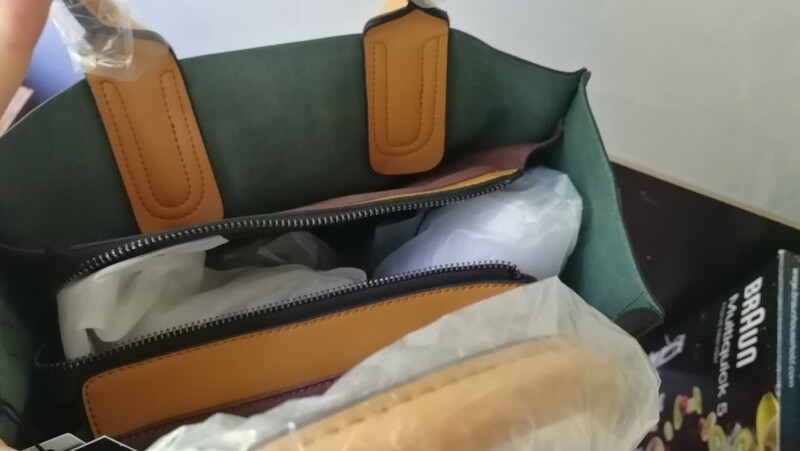 A bolsa é muito linda. Bem acabada. Espero q dure bastante. Entrega super rápida 30 dias. Já virei Cliente.